Revel in the soft hues and powder tones of Hong Kong. 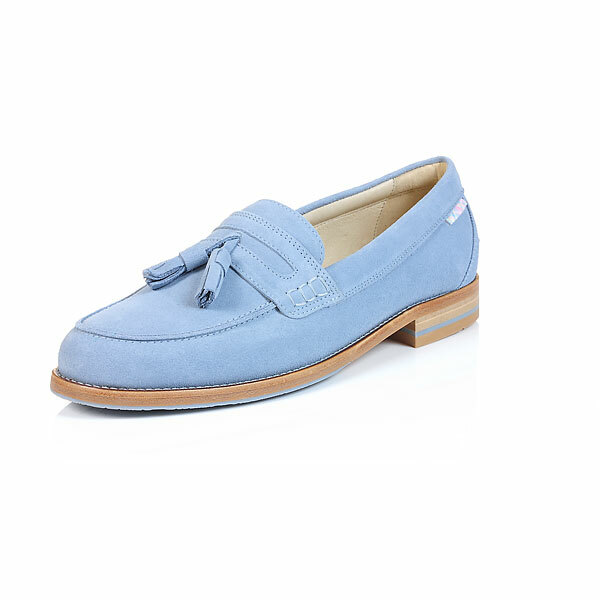 Keep it subtle and modern with our cool blue signature loafers which are sculpted with only the best materials, 100% suede upper, leather lining and leather soles. You'll look and feel a dream with Hong Kong.